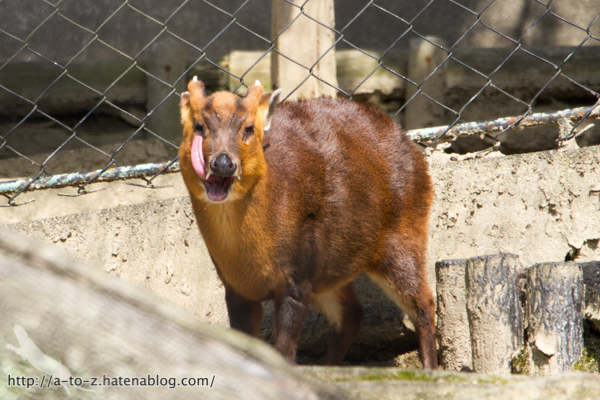 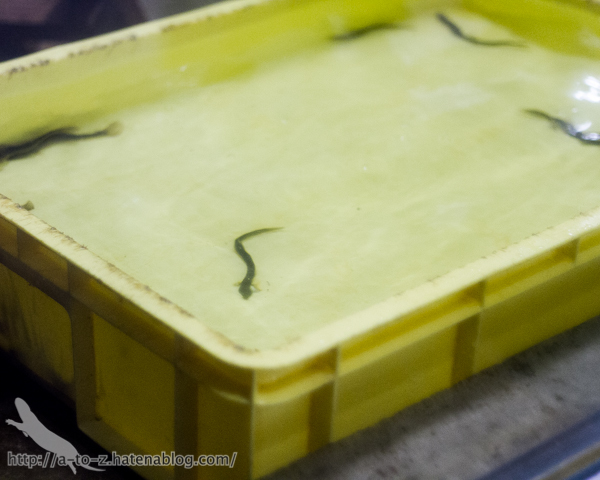 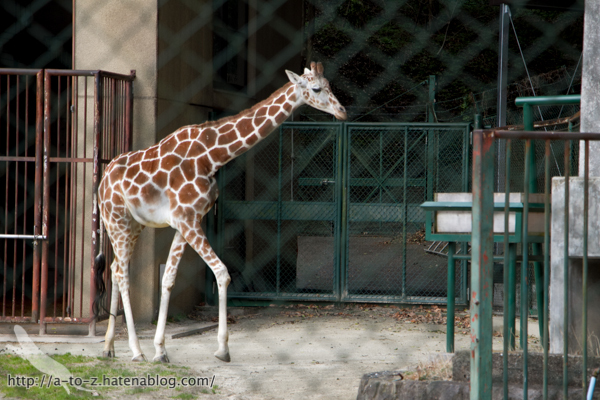 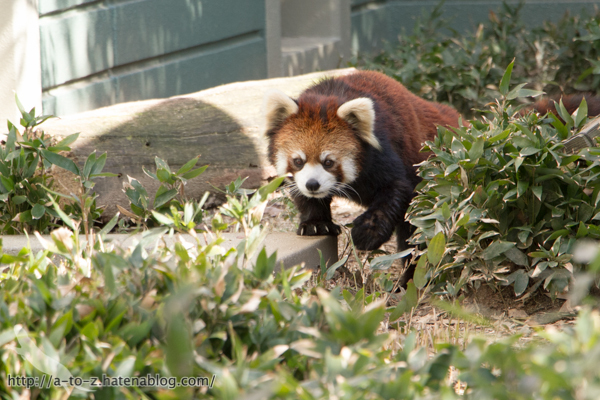 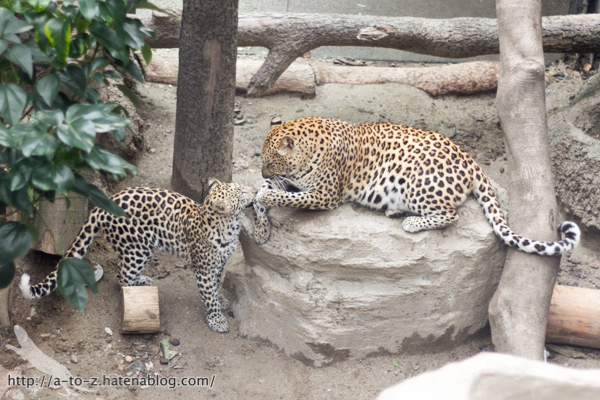 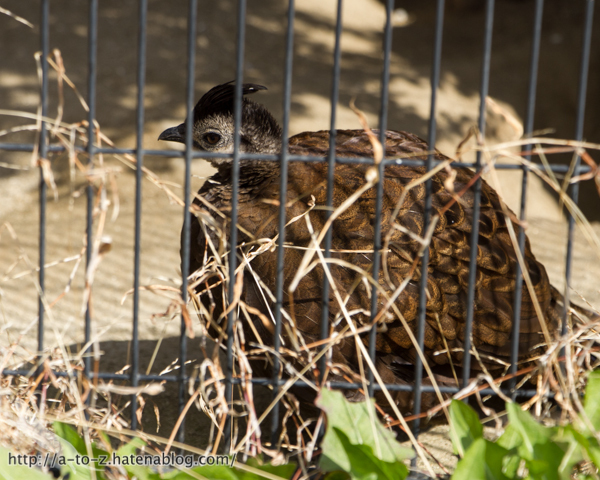 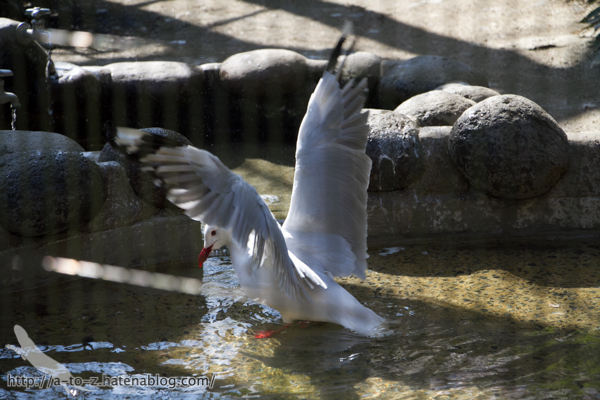 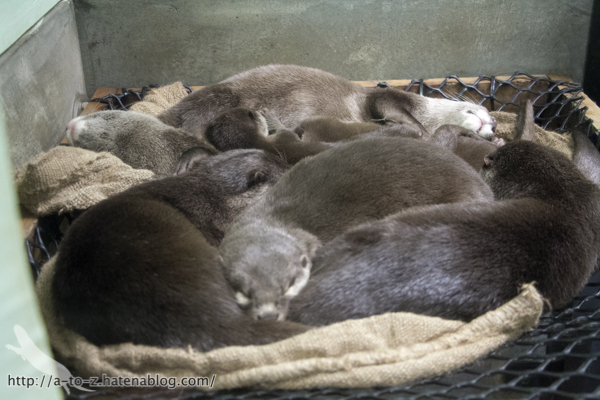 Fukuoka municipal zoo - Pups! 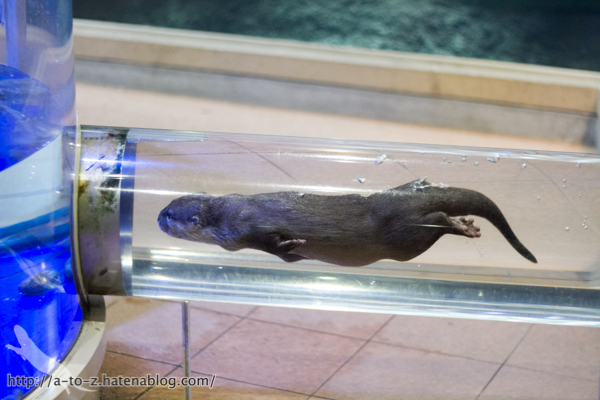 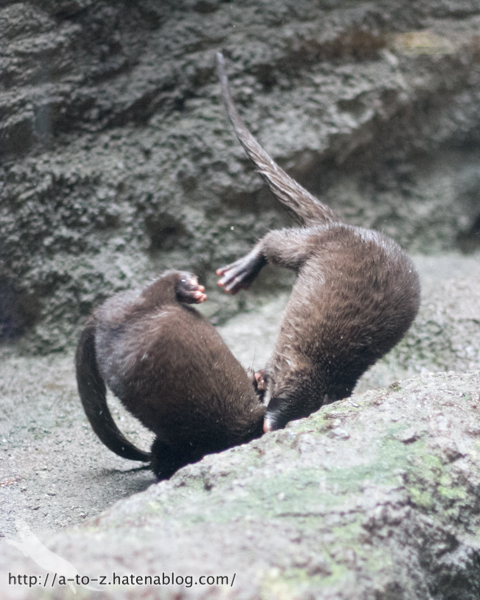 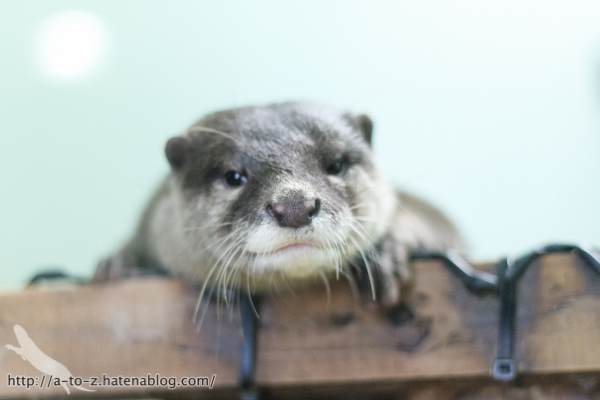 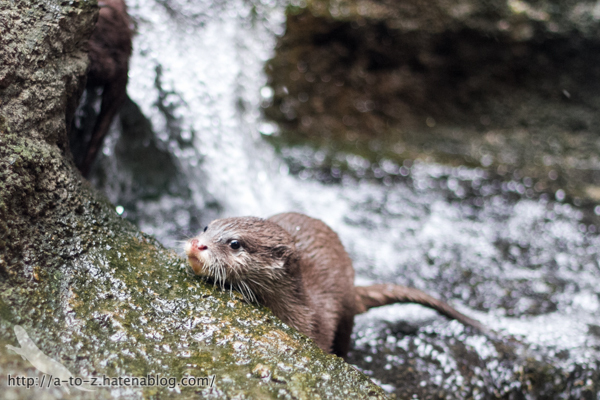 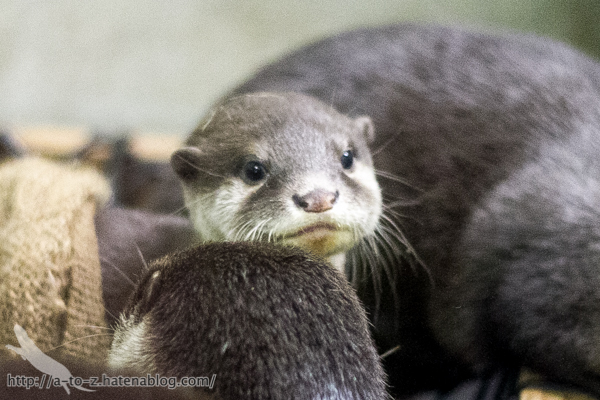 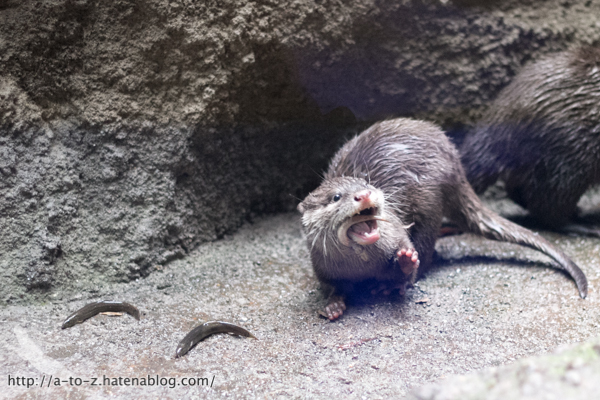 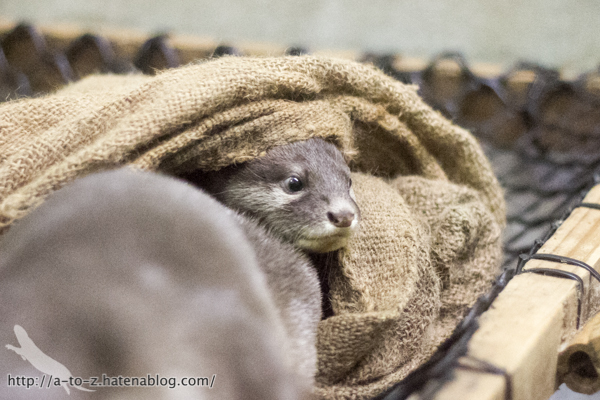 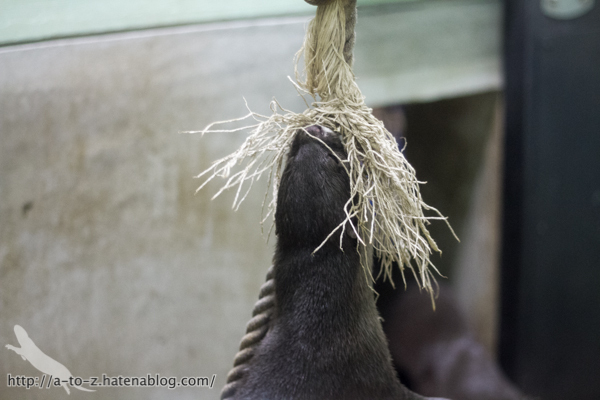 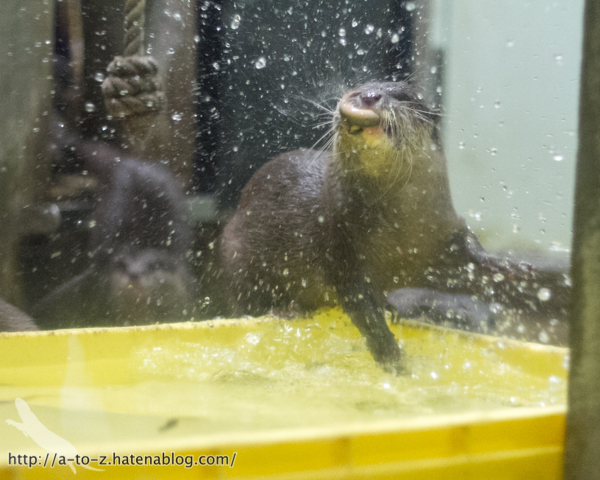 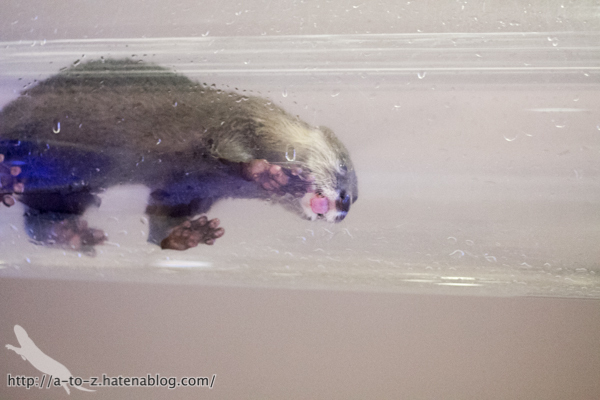 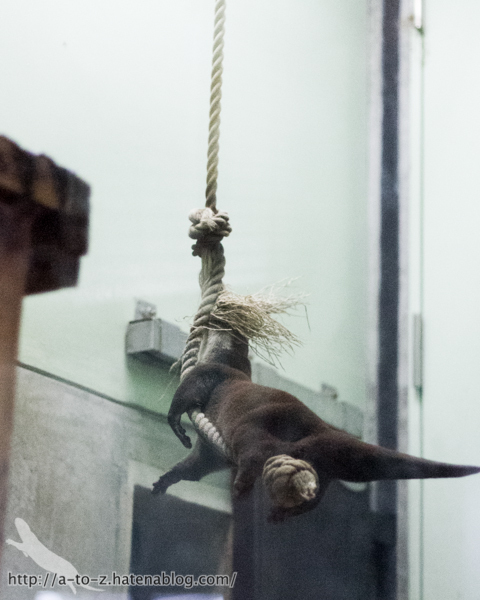 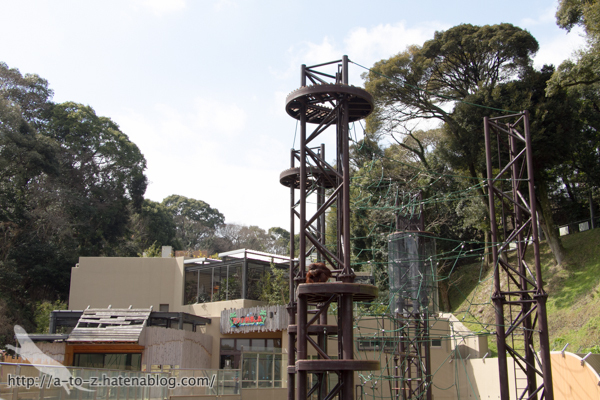 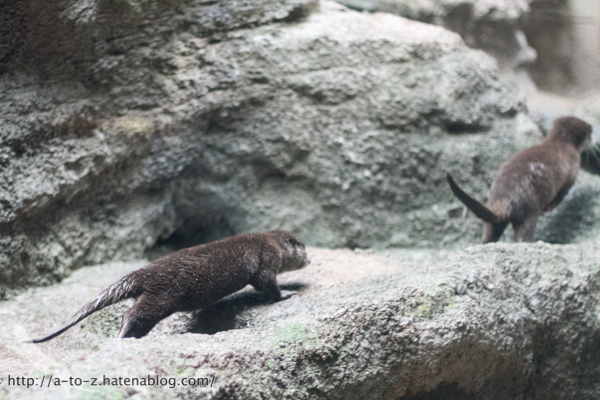 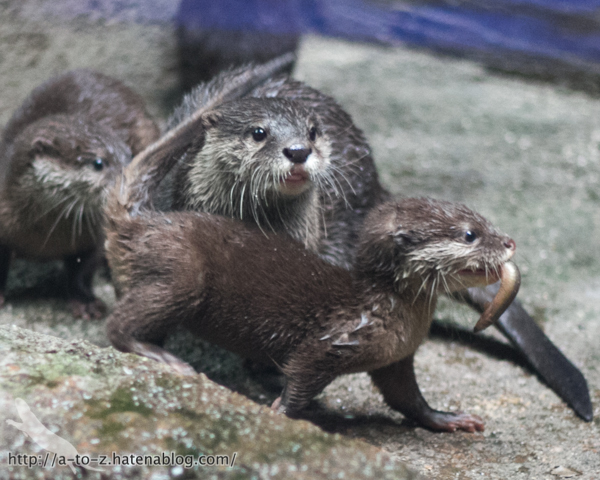 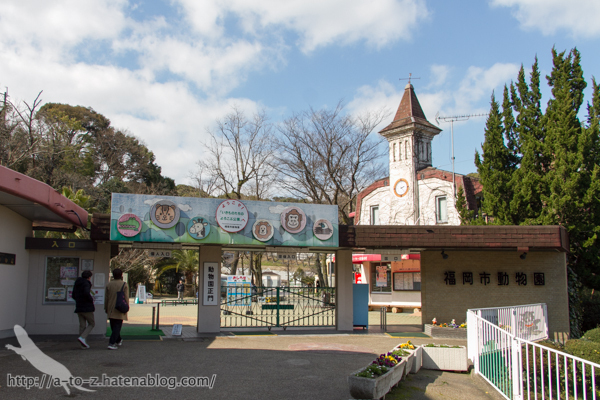 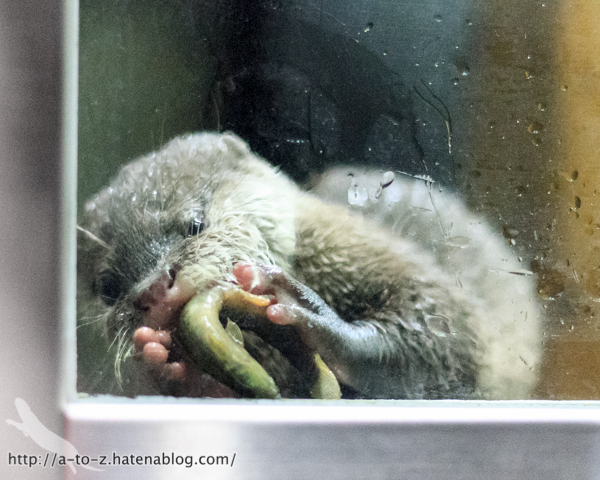 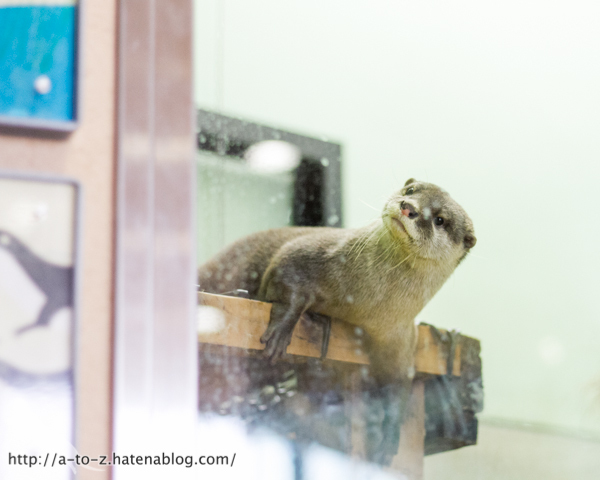 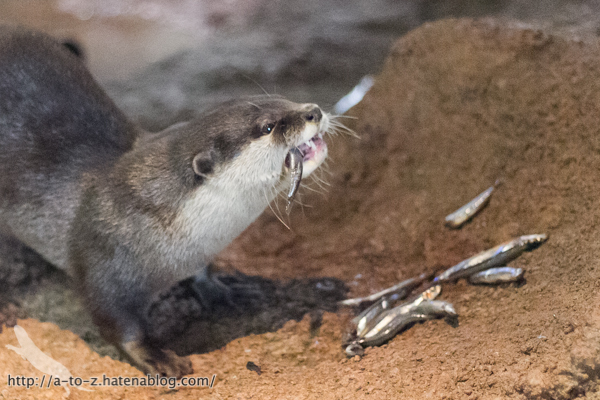 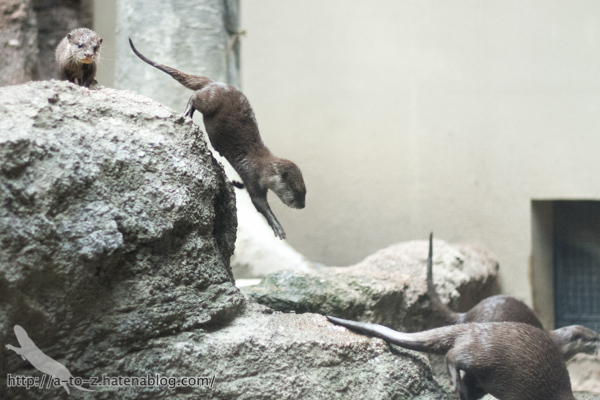 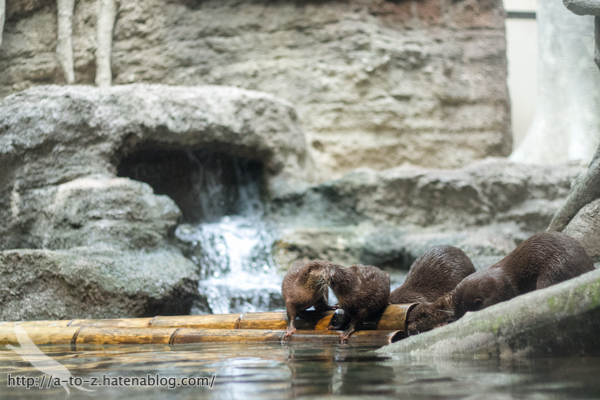 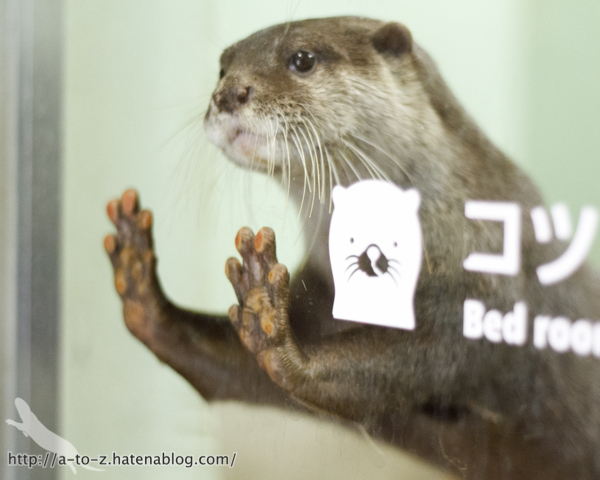 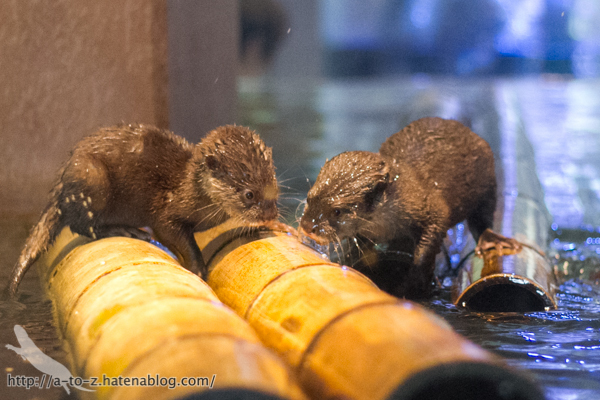 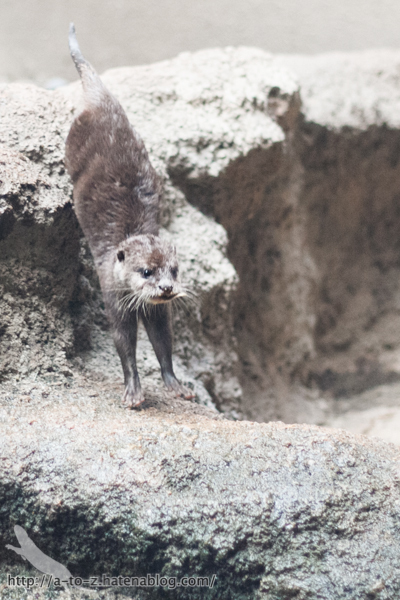 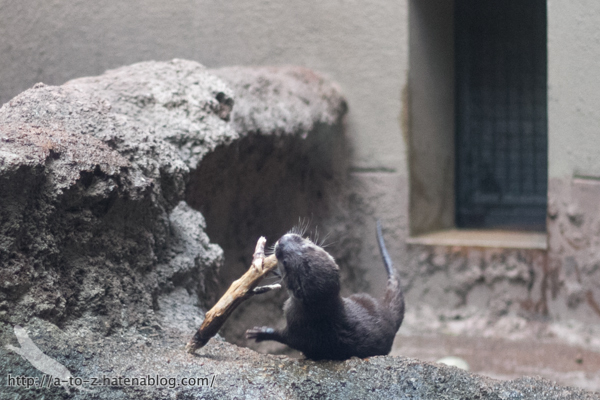 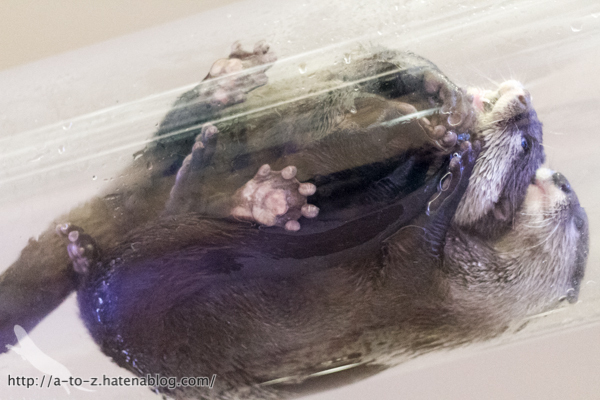 Four-month-old otters are now on exhibit at Fukuoka municipal zoo ( Fukuoka prefecture , Japan ) ! 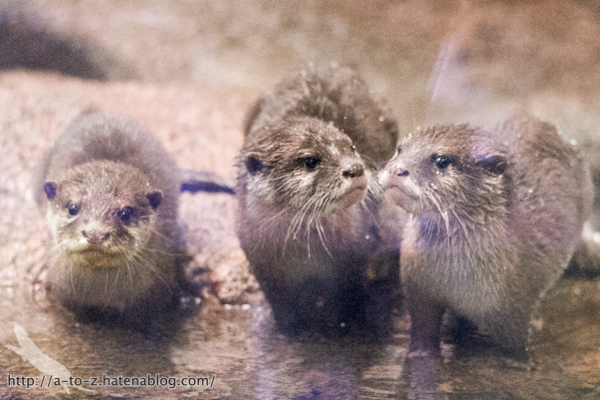 There're 3 cutest pups and their family.